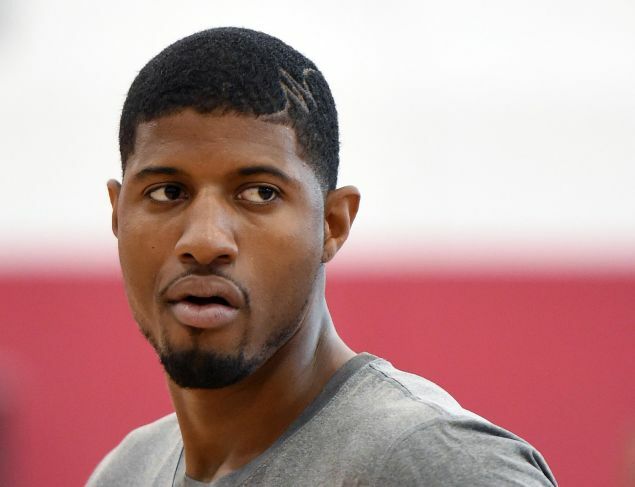 In tonight’s Blue-White scrimmage as Team USA preps for the FIBA World Cup, Paul George broke his lower right leg. Be warned, the video is gruesome. Oh my!! Prayers for him!! That was gross! !